We’d all probably admit that visiting UK towns can be hit and miss, some perfect examples of their region, others a little depressing. In our travels around the UK, from Yorkshire to Dorset, we’ve stumbled across thriving communities where extraordinary people have brought a renewed sense of purpose and spirit. 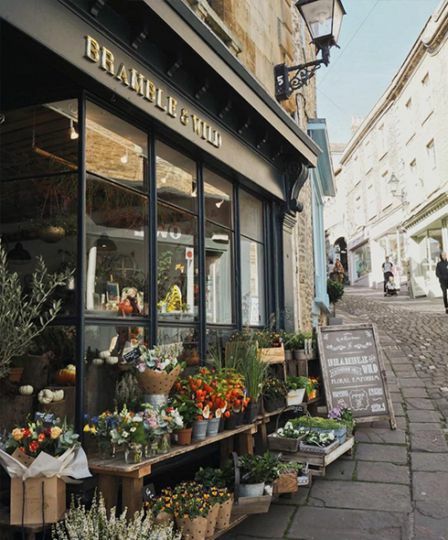 In a heartening trend, independent shops are flourishing, markets and mini-festivals abound with local produce, and towns are once again becoming lively hubs for their surrounding areas. So, here are some of the best places that have reclaimed their economies and reshaped their identities. In one case it started with a single shop, in another with political revolution, and in a third it was a response to an environmental concern, but all have gone from somewhere you’d normally pass through to somewhere that you want to stop, wander around and maybe even end up living in. Tom Naylor-Leyland, whose family own much of Malton, was struck by the realisation that he saw Yorkshire produce everywhere in the world but couldn’t think of anywhere it was showcased in the county itself. He converted a single yard into a space he let to food producers at encouraging rates and ten years later, Malton is Yorkshire’s food capital. Now it boasts cafes, restaurants, two breweries, a gin distillery and even the UK’s pastry champion plus regular food markets and festivals. 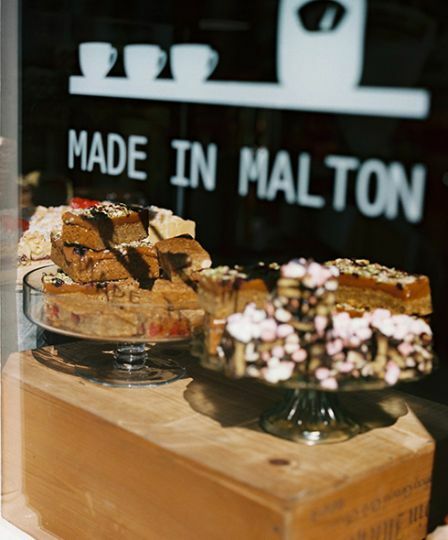 If you love to eat handmade and local, put Malton on your list. Historically, political upheaval doesn’t work out well for the average townsfolk, but in Frome it has been a huge success. Independents for Frome, a collective of politically unaffiliated people, won all the town council seats in 2015. Without any party line to keep to, they were able to think creatively on local issues and opportunities. As a result, a huge, bustling market fills the streets on the first Sunday of every month and cobbled alleys are filled with artisan shops and delis. The Transition Network is a worldwide movement that brings community groups together to tackle global issues by starting local. 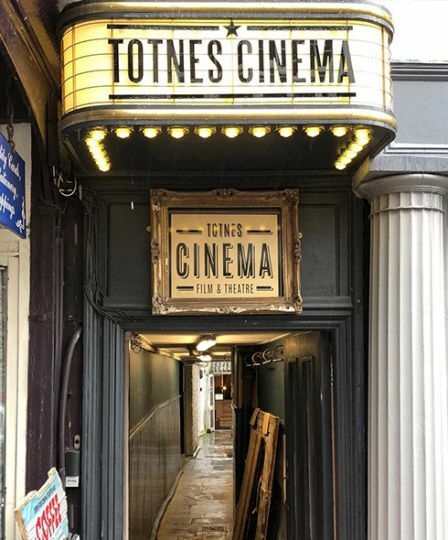 It was founded in 2006 and Totnes was right there at the beginning. What stemmed from a concern about sustainable energy and rapidly depleting global oil reserves became a community movement that now supports everything from a film festival to the REconomy Centre for ethical local enterprises. 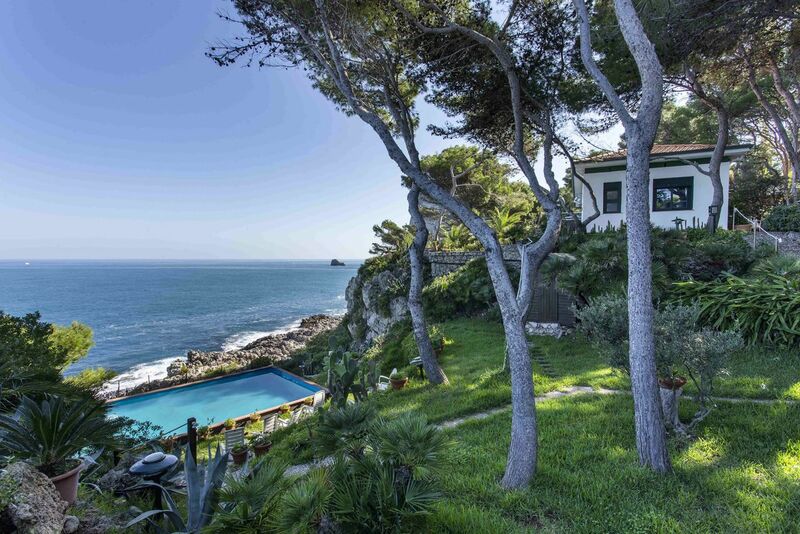 It gives the town a rural boho vibe that’ll make you smile. 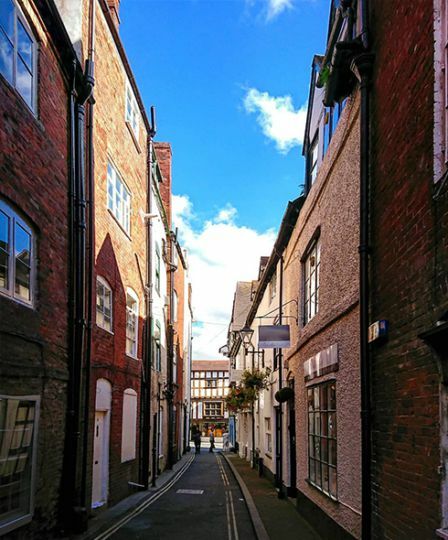 Ludlow, with its beautifully preserved architecture spanning several centuries, has no trouble attracting visitors. The focus of community groups here, most notably Ludlow 21, has been on keeping the identity of the town intact and tackling the challenges faced by local industry. A ramble along its iconic streets to independent shops selling local produce tells you that they’re succeeding brilliantly. Wander the streets, enjoy the plethora of antique stores, gawp at ancient frontages and find a fine selection of eateries to choose from. 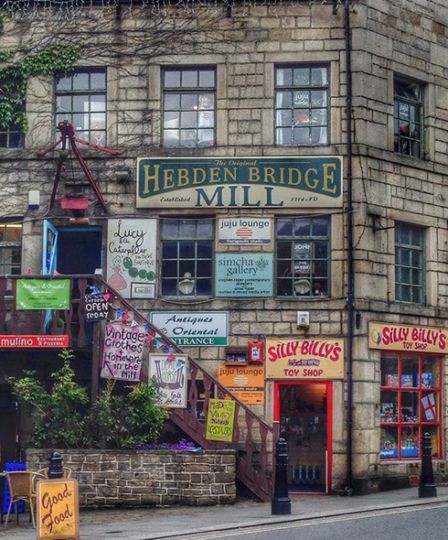 Food is frequently the springboard for a place’s resurgence and in Todmorden it inspired a movement that rippled out from the Calderdale town to sweep the world. Incredible Edible is an urban gardening initiative that began in a cafe when locals decided to champion produce from their own area. It encourages and supports the growing and use of local food and has now expanded into 600 groups across the world, all driving the practice of eating sustainably and locally. The town where it all began makes for a delicious and historical visit. To a veritable heritage of textile mills and turn-of-the-century industrial canalside and railway buildings have been added a heap of cafes and restaurants serving up a taste of what Incredible Edible is all about.